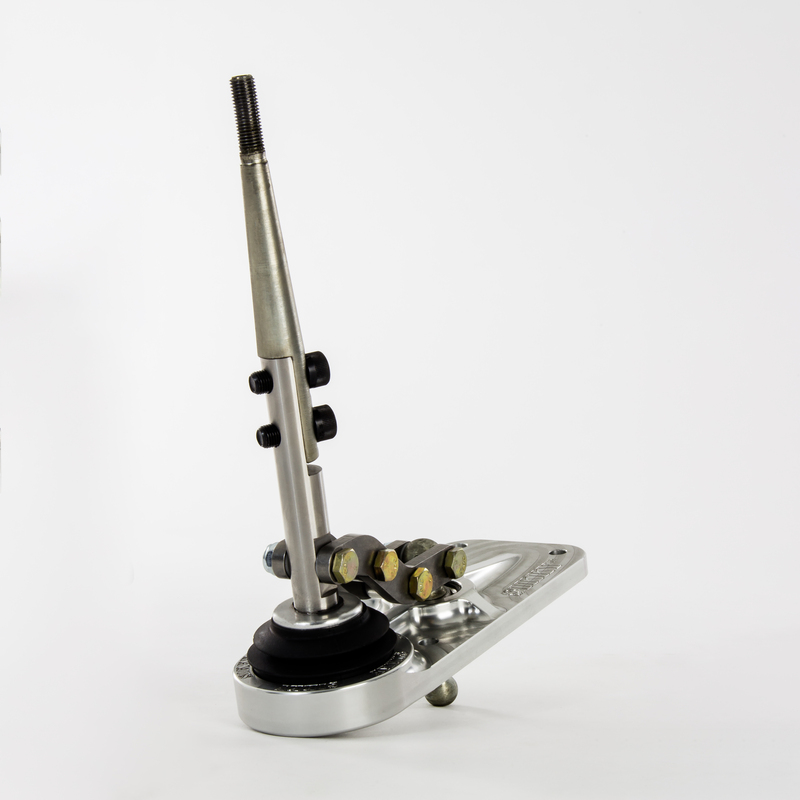 The Sikky Manufacturing GTO T56 Short Throw Shifter is designed to replace your old, worn out factory shifter or upgrade from an existing short throw shifter. We have been manufacturing T56 relocation shifter assemblies for over 6 years and using that knowledge we designed a high quality, short throw upgrade for the 2004-2006 GTO. Using only the best raw materials and our tried and true methods. 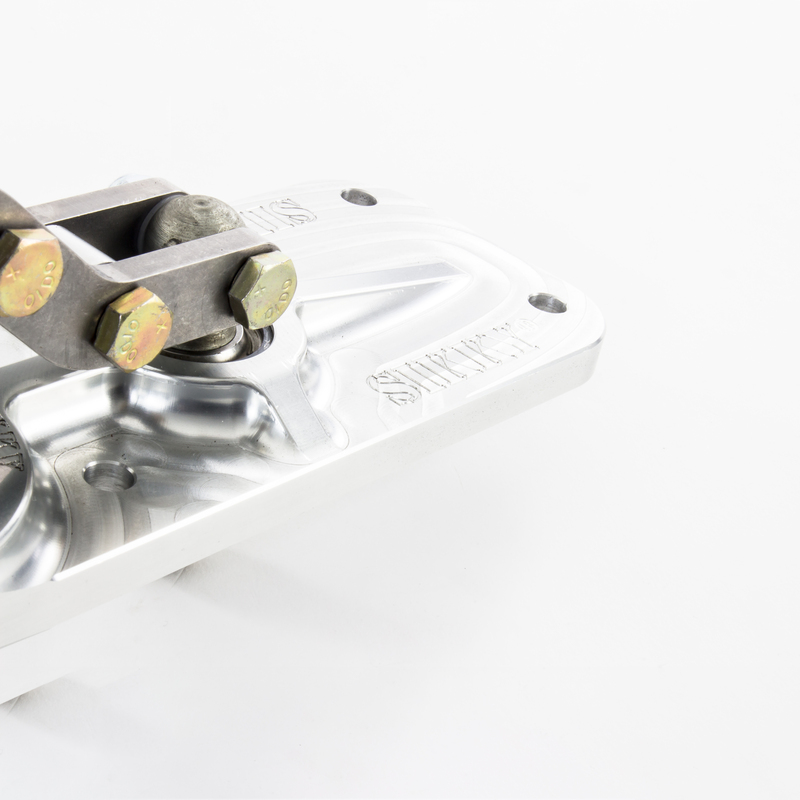 The foundation of this shifter starts with CNC machining the housing from a solid chunk of 6061 Aircraft grade aluminum to ensure a durable and rigid mounting plate. To add hardness and protection to the aluminum it receives a clear anodized coating that also happens to look really good. 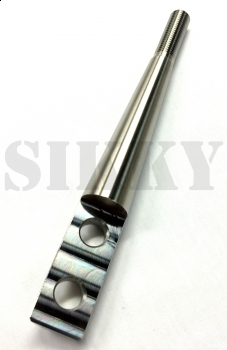 We manufacture the front and rear shift rods from stainless steel and coat the shifter linkage arms to mil spec standards with a zinc coating- both resulting in ultimate protection against wear and tear. Everything is assembled to spec and thoroughly tested. The end result is a shifter that boasts the highest quality parts available while also giving your GTO a 40% reduction in shift throw. 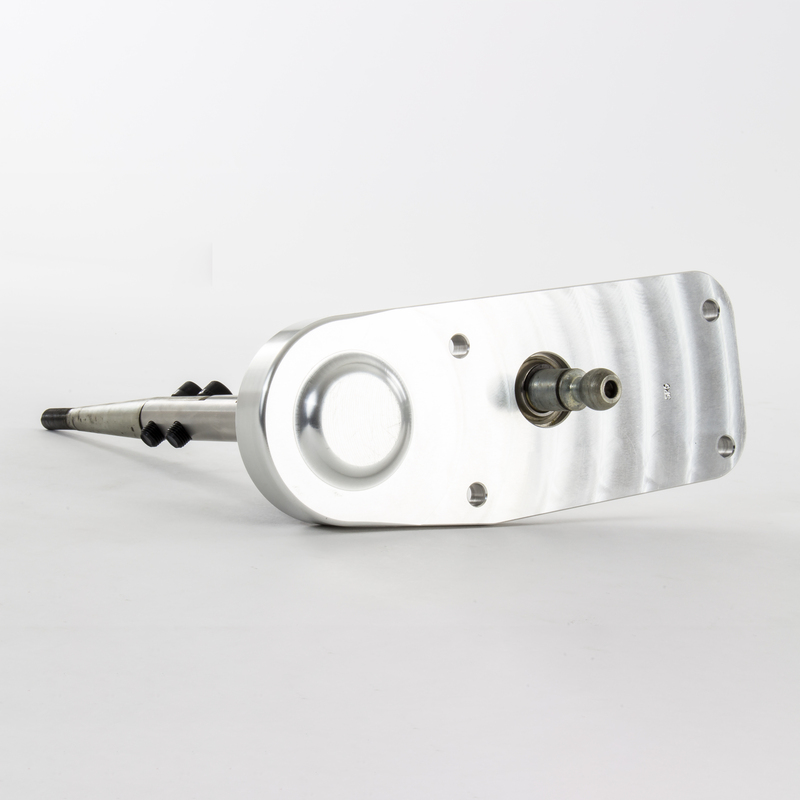 This shifter will accept the OEM GTO upper shift lever if you would like but also comes with a shorter upper rod that has a more common M10 x 1.25 thread pitch so you can have your choice of any shift knob you like. So whether your car is built for use on the street or track, this is the ultimate shifter setup for you! 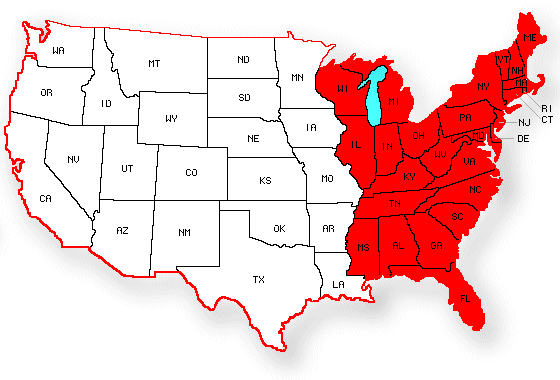 -Worn out OEM or aftermarket bronze shifter cups/bushings will effect the feel and performance of this shifter so be sure to inspect and replace during shifter installation. Fitment Notes: Requires GTO shift lever. GM Part # 92147292.